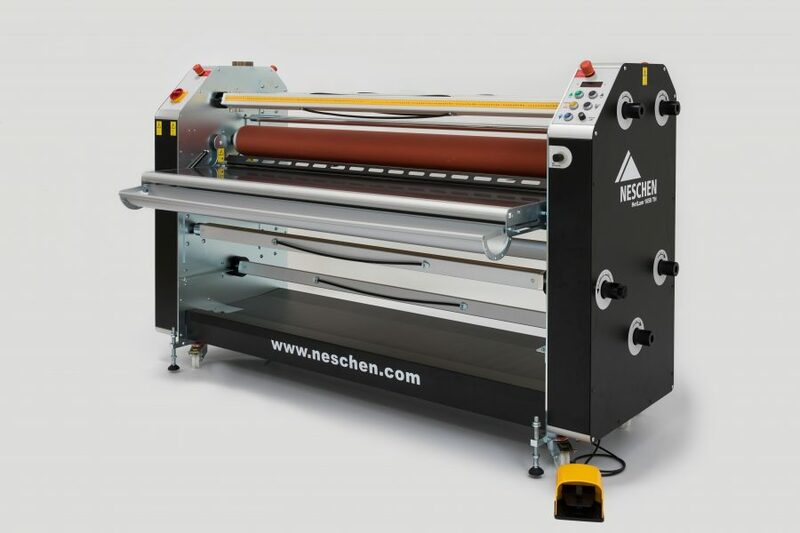 The Neschen HotLam 1650 TH is perfect for mounting and laminating up to 1650 mm width. 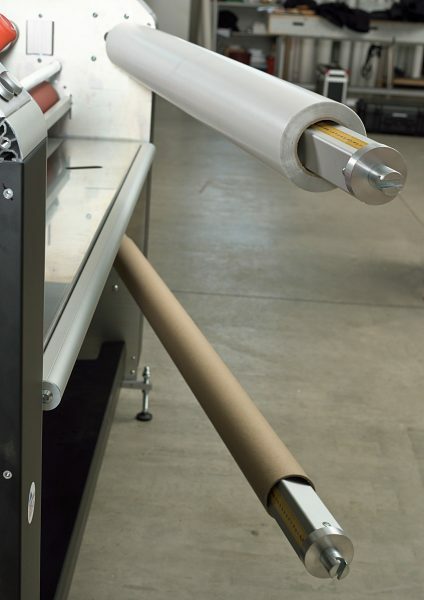 This machine includes a heated top roller, fully adjustable up to 160°C, for enhanced lamination. Also suitable for hot melt or heat-activated laminating films. One of the bottom shafts has a combination unit (unwind or rewind). The two rear stations are of a swing-out design which facilitates easy loading. Also the bottom combination unit is a swing out. These features, like an in feed table with a built-in adjustable trough, makes the handling of large-size media easier. 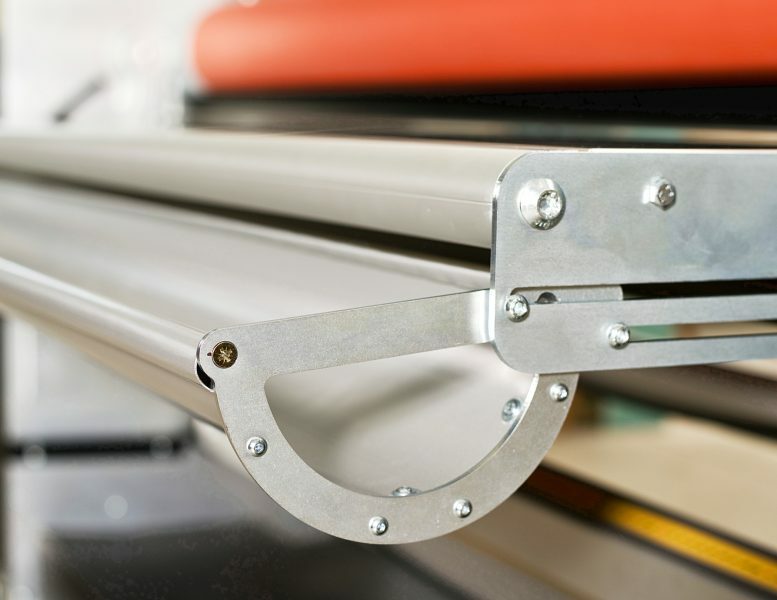 The table swings up allowing full and easy access to the rollers when webbing the machine. An additional control panel at the rear of the machine gives optimum output control and simplifies the webbing process even further. 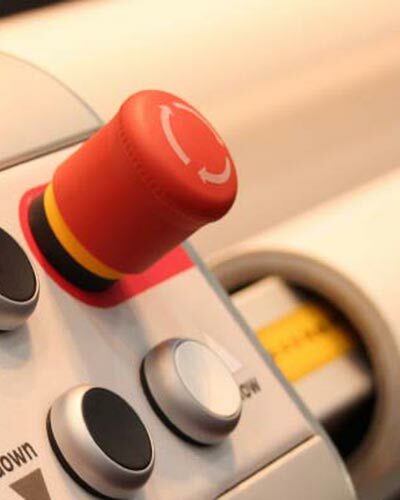 Here you will find our Neschen laminating machine videos!